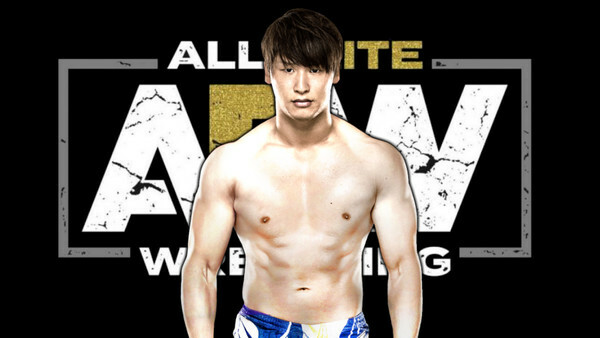 Kota Ibushi Set To Join All Elite Wrestling? 'The Golden Star' could be on his way when healthy again. All Elite Wrestling's growing talent pool was bolstered with nine new arrivals at last night's Double Or Nothing ticket announcement party, and it looks like another major freelancer could soon join the rising promotion. Per Cageside Seats' latest Rumor Roundup, Kota Ibushi could be the next big name to walk through AEW's doors, and it's thought that he'll link up with the promotion after recovering from a concussion sustained while wrestling Will Ospreay at NJPW Wrestle Kingdom 13. While the lack of source means it'd be wise to apply a hint of cynicism here, Ibushi going to AEW would hardly be surprising. A true freelancer, he refuses to tie his career down to one major promotion, having rejected WWE's advances after the Cruiserweight Classic. 'The Golden Star' has spent the past few years working without an NJPW contract, too, and his existing relationship with Kenny Omega and The Young Bucks almost makes this a no-brainer. A world-renowned in-ring marvel, Ibushi belongs in any 'Best in the World' debate. 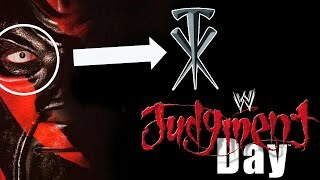 His signing would represent another major coup for AEW, but, given his career thus far, he'd likely only commit to a non-exclusive deal.